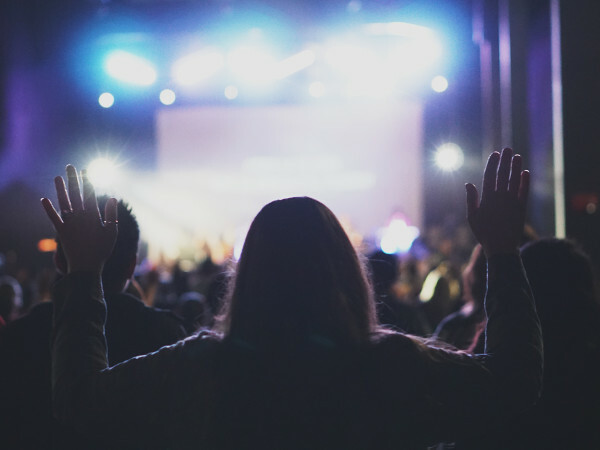 Explore the ministerial and musical roles of a worship leader. Students will define their ministry calling, explore team building basics, discover relational ministry strategies, develop a personal and spiritual health plan, and survey a broad base of pastoral and administrative skills required for success in local church ministry. Career and volunteer worship leaders are usually gifted musicians but many lack leadership and organizational skills required to serve on a church staff. This course provides basic administrative, pastoral, and relational skills necessary for success on a church ministry staff and as the leader of a music and worship ministry. Leadership, organizational, pastoral, and relational skills are required for an effective worship leadership career. Many current or prospective worship leaders have focused their personal development upon skills related to music singing, playing instruments, song writing, etc. This course introduces necessary skills for those in full-time, bi-vocational, or volunteer worship ministry.